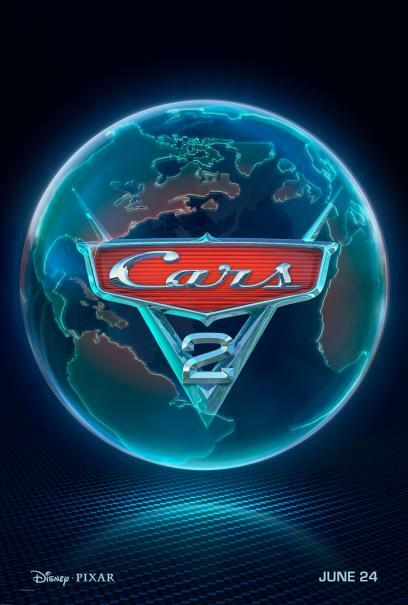 ‘Cars 2’ Official Trailer Finally Arrives! Disney Pixar’s newest hit, Cars 2 has a full trailer (finally) and we love it! Cars has to be one of my all time favorites in animation. The story is intriguing, the characters are so lovable, and the animation is superb. What’s not to love, right?